With its cartoonish graphics, Help Me Fly looks like a children's game, but the title bridges across generations with its challenging circuit based puzzles that even the most dedicated puzzle fan will enjoy. The premise of Help Me Fly is simple. You are the pilot of a plane that has run of out of power. You must build circuits to connect batteries to your plane in order for it to take off. The circuits start off easy with straight blocks that connect to your plane in a line. As with any good puzzles, the solutions get progressively harder when the game introduces circuit pieces that rotate, switches, and electrical fields that block your connections. 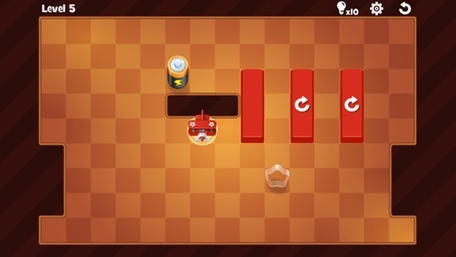 Each circuit-driven puzzle includes stars that you can collect by including them in your circuit, but it often is not easy to build a successful connection and clear each star from the board. That's part of the challenge -- deciding how to best build your circuit so your plane can fly. Though you can leave out a few stars here and there, you can't completely ignore them as they are needed in later levels to unlock content. With its abundant puzzles and cool scientific theme, Help Me Fly will provide hours of entertainment. 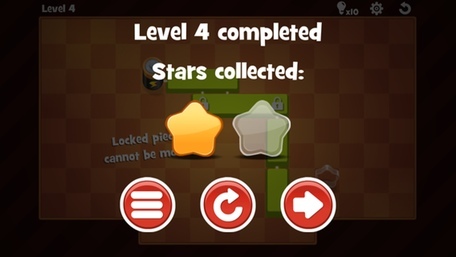 The challenge level is perfect -- the game's early levels are enjoyably easy, while the upper levels have obscure solutions that force you to think about your circuit design. Help Me Fly is available for free in the iOS App Store. There are no ads, but the app does include in-app purchases. 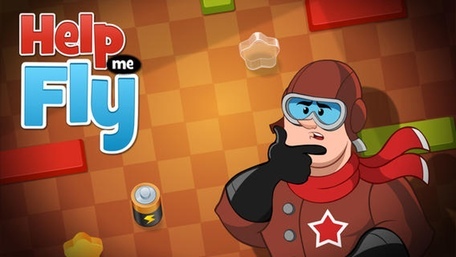 Daily App: Help Me Fly challenges you to solve snap circuit-like puzzles originally appeared on Breaking Apple News, Tips and Reviews from The Unofficial Apple Weblog on Wed, 16 Apr 2014 09:00:00 EST. Please see our terms for use of feeds.